How do you answer the age old question "how much do you love me ?" Rack your brains for the answer? 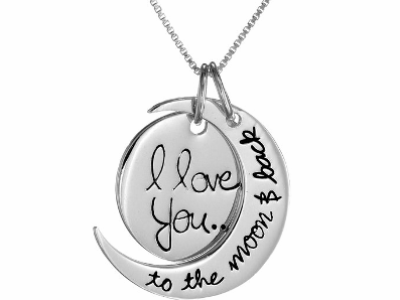 Now you can easily please your loved one with this unique item reminding her constantly your deep love. The quality of this sterling silver is stunning which hangs beautifully. 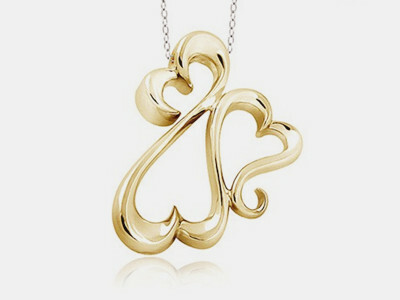 It has delicate chain and special-designed pendant engraved with loving message. Amazon offers it at only $28.62, cutting 43% off regular price with gift-wrap available. The low price combined with the high quality makes it your best choice as a present. 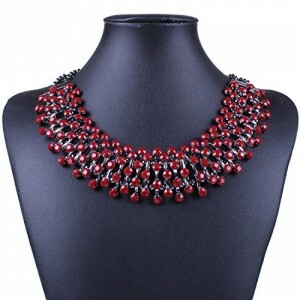 Sometimes it can be very tricky to choose a necklace that is stylish, but not too garnish for everyday wear. 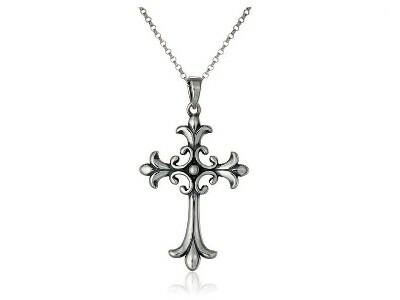 Well, this sterling silver cross is just fancy enough to attract eyeballs without making people constantly noticing it. 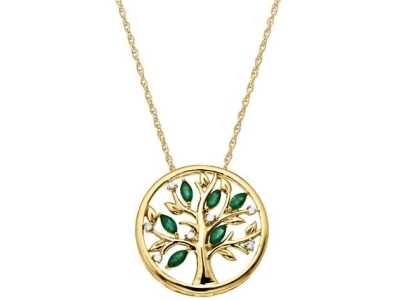 The pendant is about the right size and the chain is perfect length to go with anything. It's good for yourself or you can wrap it up as a gift for girl friend, daughter or sister. Amazon offers it at only $30.81, cutting 81% off regular price. Limited quantity, don't miss out. This cute pair of drop earrings designed by Marc Jacobs has a shiny, mirror center star on the top and a swinging heart hanging under. It's 3/8" long and 3/8" wide with surgical-steel post back. It's now on sale for 50% off at Nordstrom. Free shipping with the order. The final price of this offer is $3.00. Free shipping over $50.00 at Charlotte Russe. 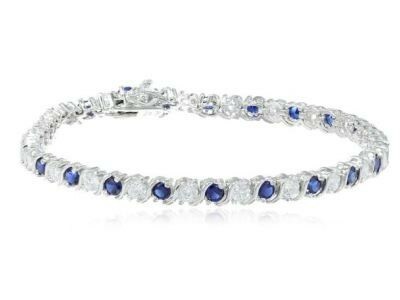 Stay worry free with a 2-Year Jewelry Replacement Plan for only $6.95. 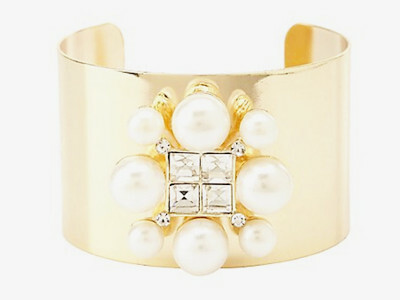 A piece of jewelry is certainly made for hopeless romantics everywhere. Don't be afraid to fall in love with this necklace - and how you feel when you wear it with your favorite outfit. Buy an open hearts necklace in sterling silver with 88% off from No More Rack. The final price is $19. You can choose Standard Delivery, Next Day Air, 2nd Day Air & Saturday Delivery. 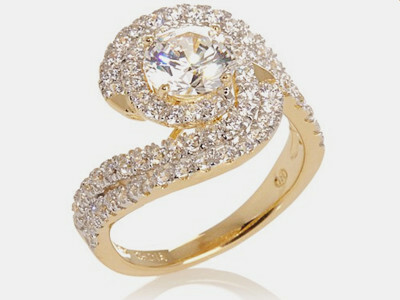 Lord & Taylor is also provide saving on rings and earrings. Some items in your order may ship from one of the stores and will arrive in a separate package.